The sound of a zen meditation timer is so pure, so serene and so perfect for enhancing your experience of meditation. But you don't have to practise zen meditation to enjoy these wonderful meditation timers! No matter what meditation technique you use, you'll find these free timers to be of great assistance if you like to meditate in silence without having to worry about keeping track of time. 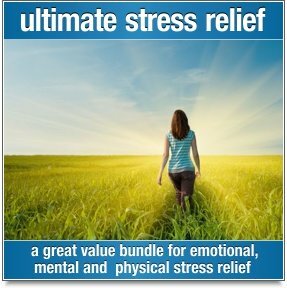 You can download any of these mp3's and keep them as your own personal meditation timers, or you can simply play them online. 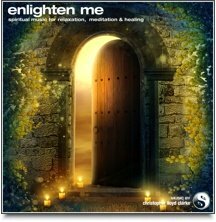 © 2012 Recorded by Christopher Lloyd Clarke, meditation music composer and founder of The Guided Meditation Site. This fine bell has a very clear, bright sound with a very sweet, pure tone. Each timer starts and finishes with three bell strikes with nothing but silence in between. Be sure to play these timers quietly! Simply click on the arrow on the right hand side of the audio player and save the file. You can also right click on the timer you want (control click on a Mac) and select "Save audio as...", "Save Link As" or "Download Linked File". 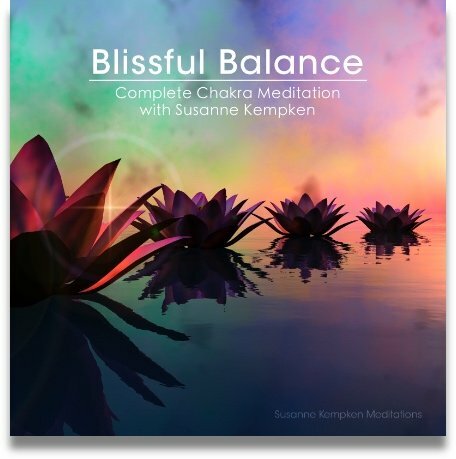 Alternatively you can play these meditation timers online by clicking on the play icon. This large tibetan singing bowl has a much softer, warmer tone that is laden with harmonics. Each timer starts and finishes with three strikes with nothing but silence in between (note - the three bowl sounds at the end of the meditation start softly and finish more loudly so as to bring you out of your meditation gently).